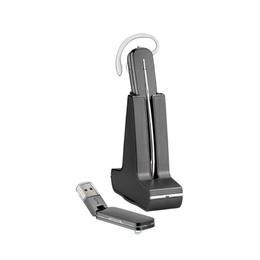 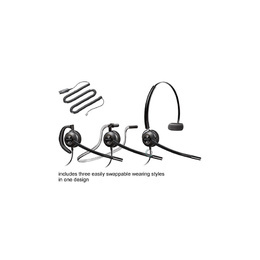 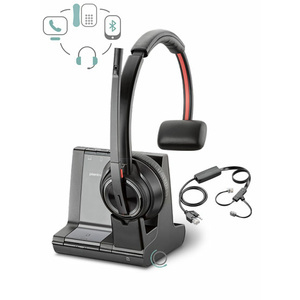 The headset that office professionals and IT can agree on—Voyager 4200 UC Series. 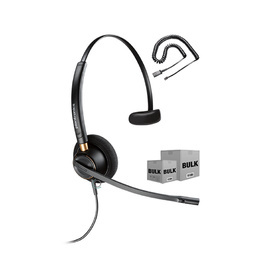 Some office professionals prefer a stereo device to listen to media; others want a mono headset to hear their surroundings while on a call. 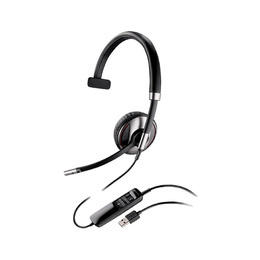 But everyone expects crystal-clear audio and the ability to switch seamlessly between mobile phone and PC. 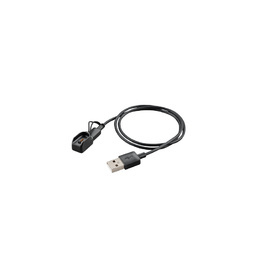 Easy to use, easy to deploy and cost-effective, Voyager 4200 UC Series meets IT’s needs for headset solutions that support the company’s UC strategy.